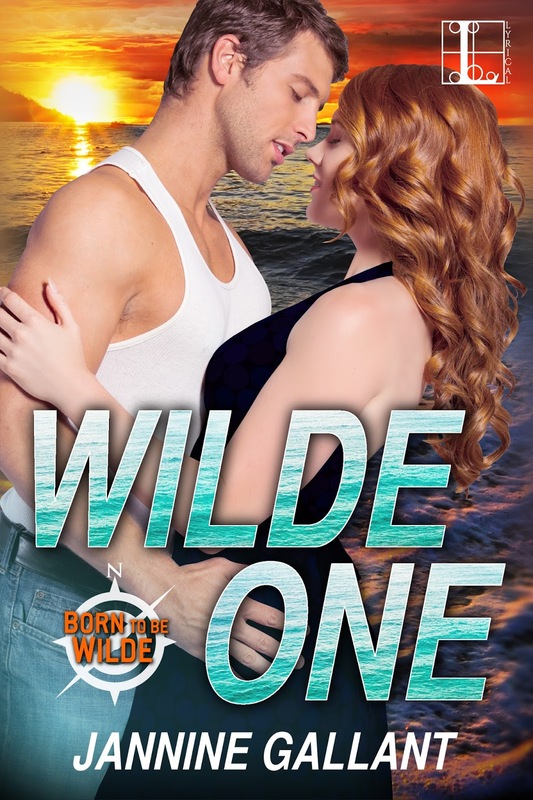 Goddess Fish Promotions is organizing a Virtual Blurb Blitz Tour for Travis Justice by Colleen Shannon, a Romantic Suspense available September 13, 2016, and Wilde One by Jannine Gallant, a Romantic Suspense available September 27, 2016, both from Lyrical Press Publishing. The tour will run September 26, 2016 to October 7, 2016, and this tour will not include interviews or guest blogs; however, a blurb, excerpt and author bio will be provided to every host for inclusion on their blog. A PDF, mobi or ePub copy of the book is available via NetGalley for review. I'd be happy to host Sept 30, thanks! I would love to host on 09/28 on Fabulous and Brunette - thanks! !